Last year, some Avengers: Endgame artwork had leaked depicting the core Avengers and other leftover superheroes donning white Quantum Realm suits. At the time, the truthfulness of those images was subject to doubt, considering how fake and photoshopped the heads looked over the bodies. 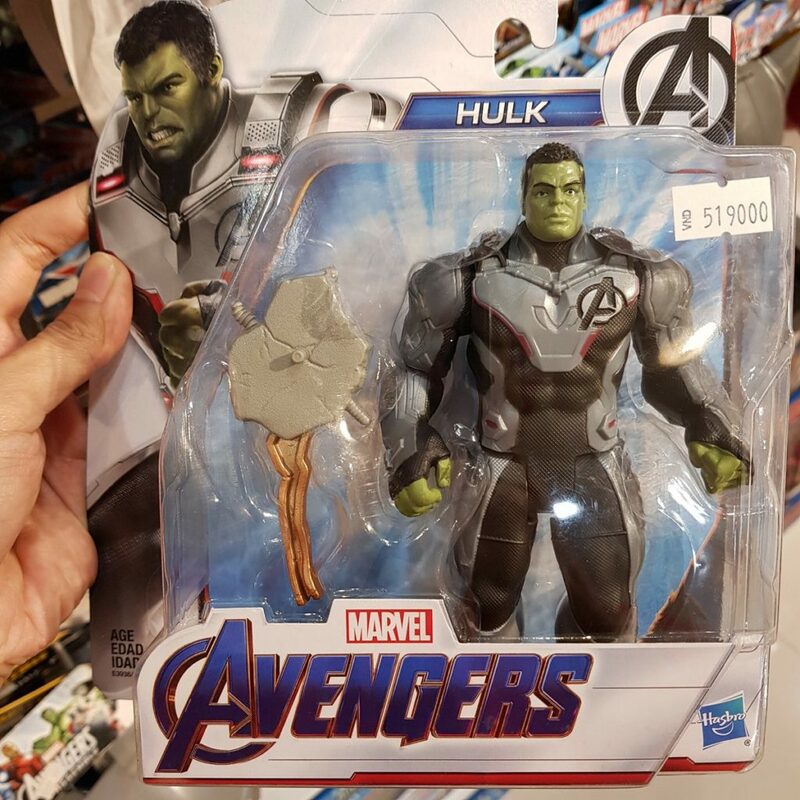 Now, some images of Avengers: Endgame based toys have leaked and not only confirm the veracity of the white Quantum Realm suits, but also contain some major spoilers of their own. For anyone looking to not be spoiled, tread carefully from hereon. 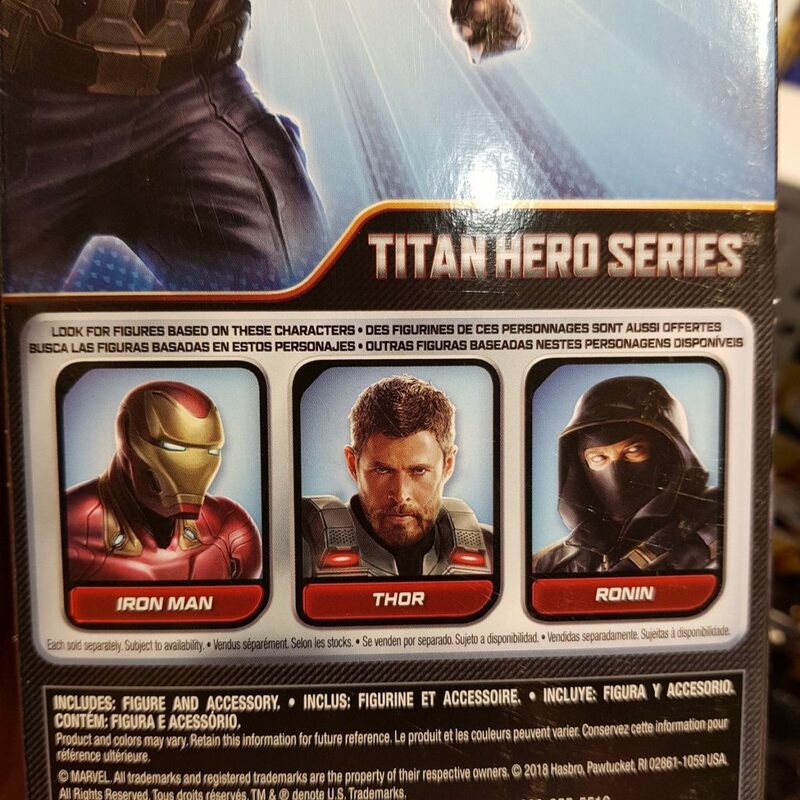 The toys show off the original six Avengers alongside their other members in the white garb. Who you see in those images though is a major spoiler. As you can see in the gallery below, we have Spider-Man and Black Panther flanking Captain America and Thor respectively, with Spidey donning his Iron-Spider suit from Avengers: Infinity War. 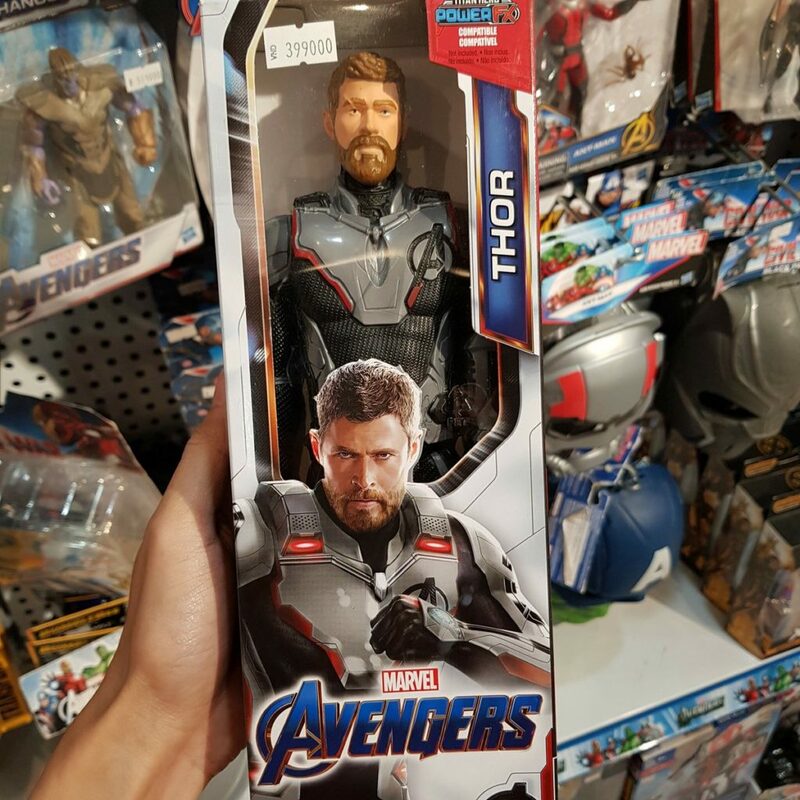 This could either be seen as mere merchandising, or a promise of these characters returning from the dead (which let’s face it, you already knew). 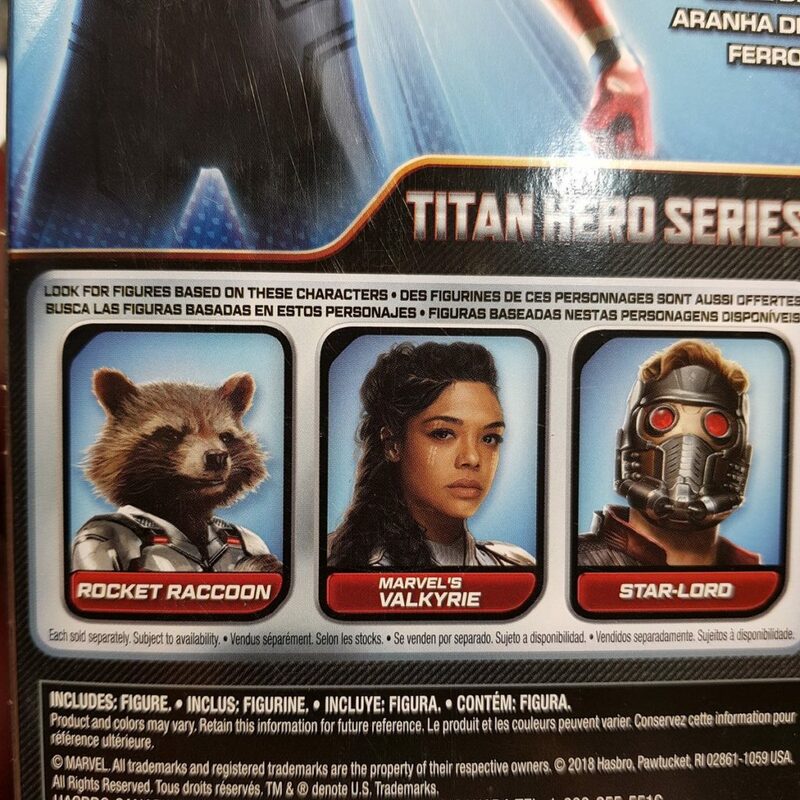 Other images show off Star Lord with his iconic helmet, Rocket Raccoon and Valkyrie, who was last presumed missing after Thanos took the Asgardian ships hostage. This should confirm reports that Valkyrie is alive and will most certainly join the final fight against Thanos as well. We also get a look at Thanos’ new armor that he’ll embrace in Endgame as well as Hulk’s new look, having come to peace with Bruce Banner, alongside some mysterious looking weapon. Lastly, Black Widow’s hairstyle contains her classic ponytail redhead look from the comics, which should appease fans to no end. By now, it shouldn’t be a mystery that the Quantum Realm is going to help the Avengers significantly in their quest to undo the Decimation and reverse the effects of Thanos’ snap. The question is, at what cost will it be done. Let us know your theories in the comments below. Avengers: Endgame is due for release on April 26, 2019.